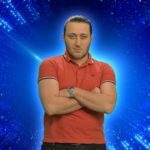 The first televised show of the Georgian Idon, will be broadcast this evening, kicking off a number of shows that will conclude in determining the country’s Eurovision 2019 act. 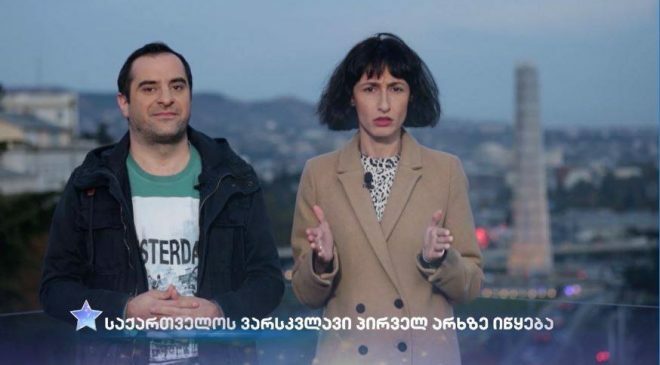 Hosts of the talent show will be 37 yo Tv host and actor, Vaniko Tarkhnishvili alongside with 32 yo actress Ruska Makashvili. 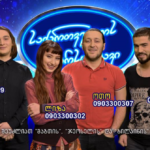 Georgia participated in the Eurovision Song Contest first time in 2007 with Sopho Khalvashi and her song Visionary dream . Since then it has competed 11 times missing out only the 2009 edition of the contest, when they chose to withdraw. Its best results were scored in Oslo with Sofia Nizharadze and her song Shine(2010) and Dusseldorf with Eldrine and the entry One More Day (2011) when both achieved a 9th placing in the Grand Final. In 2018 the Ethno Jazz Band Iriao were internally selected to represent the country in Lisbon with their entry For you. 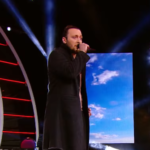 For a second year in a row Georgia failed to qualify to the grand final.